Have you ever thought about what happens to your body in free fall? 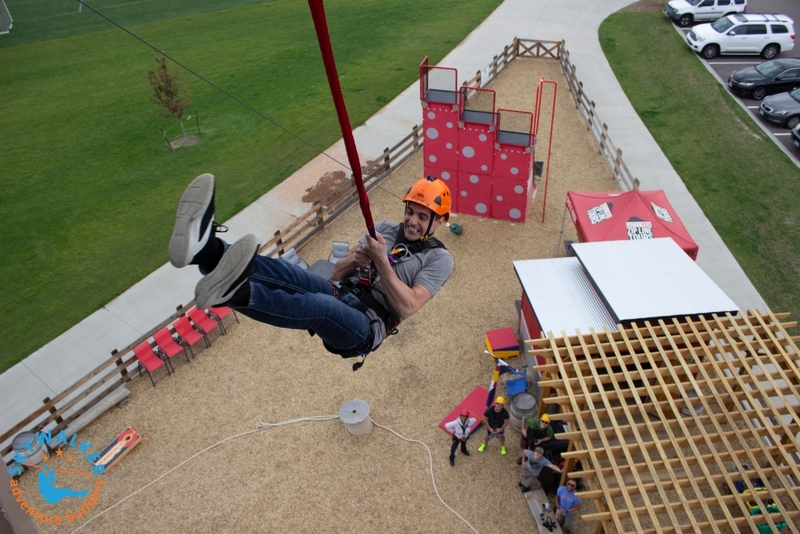 The eddy current magnetic braking is really about stopping the falling motion (catching you on a climbing wall, stopping you on a zip line and allowing you to jump off a platform while being comfortably and reliably lowered to the ground), but it gives more people the chance to have a free fall experience. 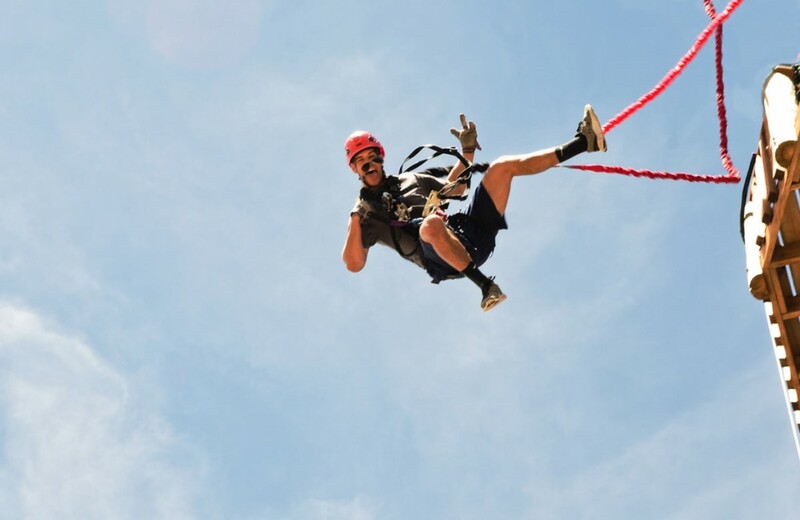 With the launch of the QUICKjump Free Fall Device last year and FlightLine just recently, free falling has been on our minds, and we're curious, what happens when we jump? Free falling is an unnatural event – think about it, humans didn't evolve to jump off of high things or fly. The event triggers fear, which is a survival mechanism; more specifically, it stimulates the fight or flight response. Fear is a primal instinct. It helps us survive crazy scenarios, like being attacked by a bear or a stranger in the street. This instinct serves a very basic purpose; it helps us survive. According to evolution, it doesn't make sense to jump off a perfectly good platform. It's interpreted by our bodies as a threat to survival (even if you are clipped in and using a proven system), and your body will naturally respond with the fear response. Some people are visibly scared – maybe even paralyzed with fear, unable to jump – while others appear less scared and maybe even excited. Both scenarios include the same physical response, the fight or flight response, just with varying intensity. Fear is hard-wired. It's a super old, innate emotion, but how we react is somewhat individual. Those who are afraid of heights or risk-averse will probably show more fear than those who are risk-takers and not afraid of heights. So what exactly happens in your body when you're about to jump off a platform? The actual free fall experience may be short, but your body starts preparing for the jump long before you step up to the edge. The fight or flight response starts as a chemical reaction in brain, activating the sympathetic nervous system. Once your body realizes the threat of a fall, your brain reacts to give your body a boost of energy, mainly strength and speed. The hormone epinephrine (also known as adrenaline) facilitates this physical response. When people talk about adrenaline, it's really the fight or flight response. The real rush comes after landing. In the case of free fall, before and during are where the primary fear response is active. Once you land (safely) on the ground, a surge of energy hits. After the initial response is over, hormones, like adrenaline and dopamine, activate the reward part of the brain. It's normal to feel a natural high after a scary experience like a free fall, feeling extra happy, optimistic, chatty and energetic. This feeling is pleasurable, and leads many people to wanto do it again. The fear response might seem bad, but it can be powerfully positive and life changing. 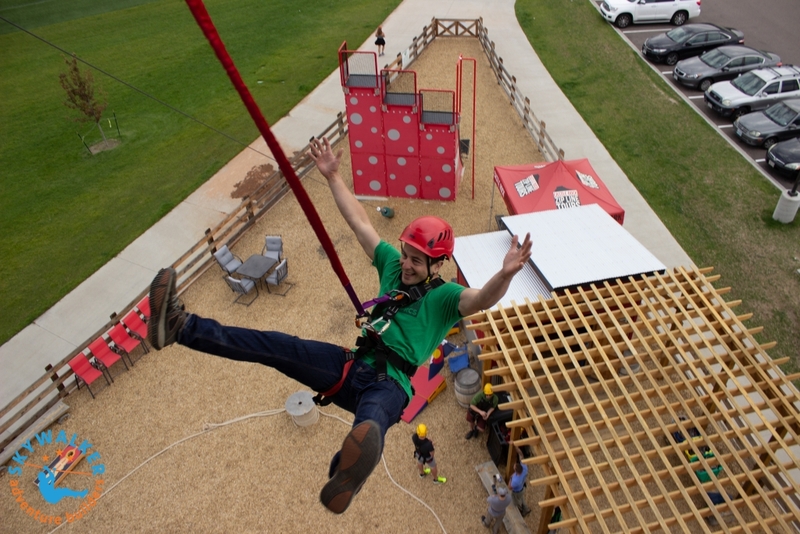 Extreme sports, like free fall activities, can change people, boosting self-esteem. It can be a way to seek out courage and humility and test the boundaries of what's possible. Many people who do scary stuff like this relate the activity to experiencing personal transformation. Real transformation can only occur in the space outside your comfort zone and jumping off a tower is way outside most people's comfort zones, so some growth naturally occurs. The rush of excitement and activation of pleasure centers in the brain afterwards leaves you feeling positively about the experience and may even motivate you to challenge yourself more in the future. 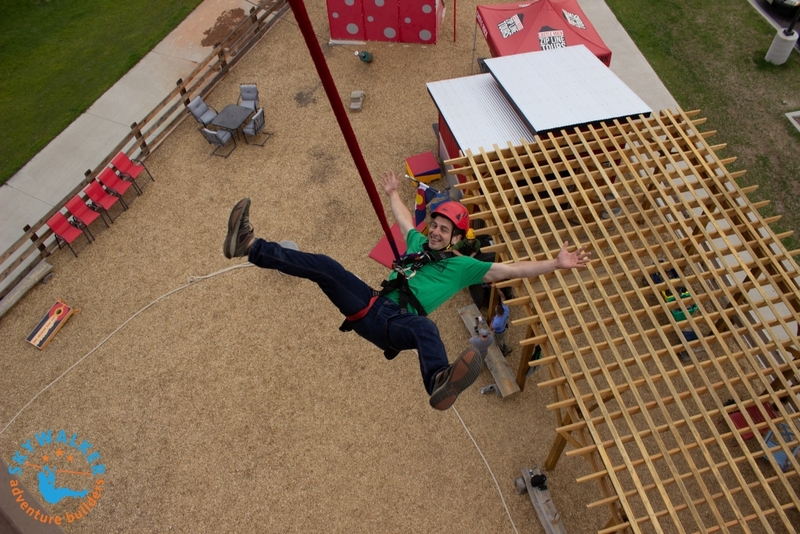 Free falling is also a great way to overcome fears. 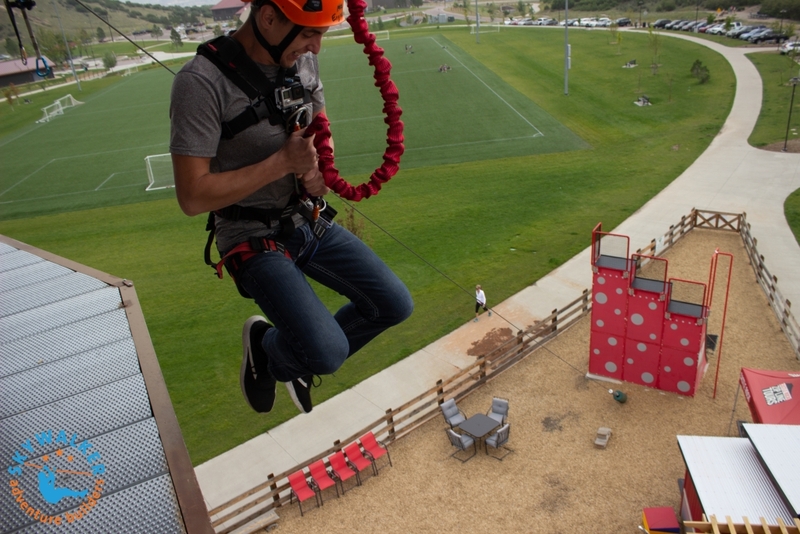 If you're afraid of heights or falling, this is a great way to face your fears head on. It's very possible you will come out the other side with a new perspective. Initiating the fear response is totally normal and perhaps even healthy, on an infrequent basis. You evolved to have this response, so it's a natural experience. Irrational phobias and a lot of life stress is hard on the body, but this true fear response is relatively rare for most of us. It's exhilarating to stand on the edge of a platform looking down. The rush afterward is downright addicting. And when it's all over, the natural high is worth it. It's scary, it's exciting, it's nerve-wracking, but in the end, it's so incredibly fun. Now are you ready to jump off some platforms?